Dante Gabriel Rossetti (12 May 1828 – 9 April 1882) was an English poet, illustrator, painter and translator. His major work also influenced the European Symbolists and was the major precursor of the Aesthetic movement. He found the Pre-Raphaelite Brotherhood in 1848 and was later known to be the main inspiration for the second generation of artists and writers influenced by the movement, the most notable of them are William Morris and Edward Burne-Jones. Rossetti’s first major paintings in oil display the realist qualities of the early Pre-Raphaelite movement. His Girlhood of Mary Virgin (1849) and Ecce Ancilla Domini (1850) both portray Mary as a teenage girl. 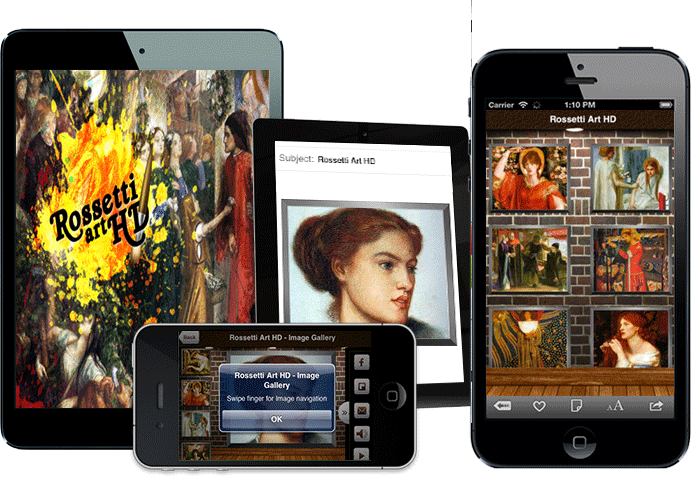 Download the app and enjoy around 100+ paintings of Rossetti. Film strip is there to select paintings and start autoplay from that painting. 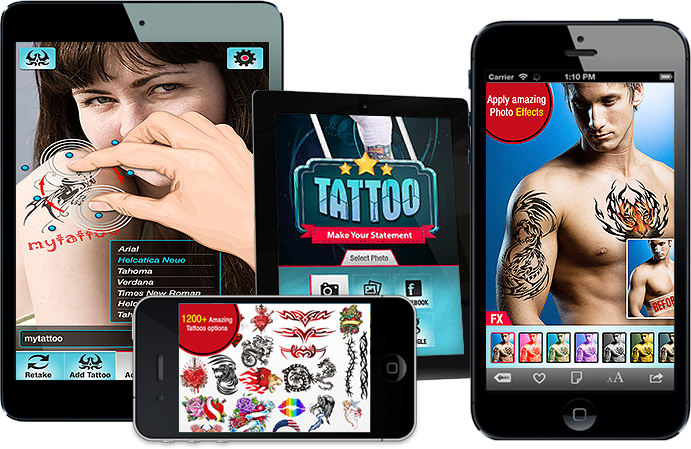 You can play/stop your favorite music from your iPod library while viewing paintings.